Pay what you like, including nothing! 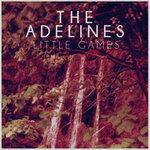 'Little Games' is the debut single from The Adelines. 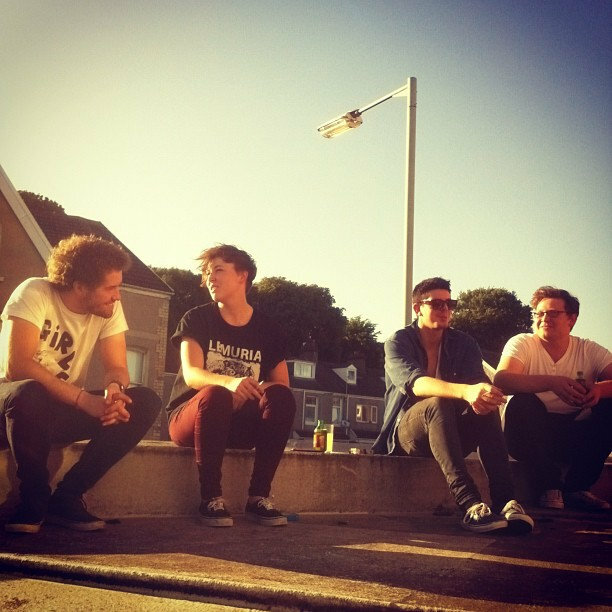 The track is a bittersweet coming of age tale, recounted with a spirited frankness that epitimises the Welsh quartet’s sound. Where the tom-boyish vocals of lead singer, Jen, soar aloft over warped pop choruses that recall The Pains of Being Pure At Heart fused with the resonant wall-of-sound guitars of British Sea Power. If this wasn’t enough, accompanying the release single is an excellent remix by Rob from Does It Offend You, Yeah? 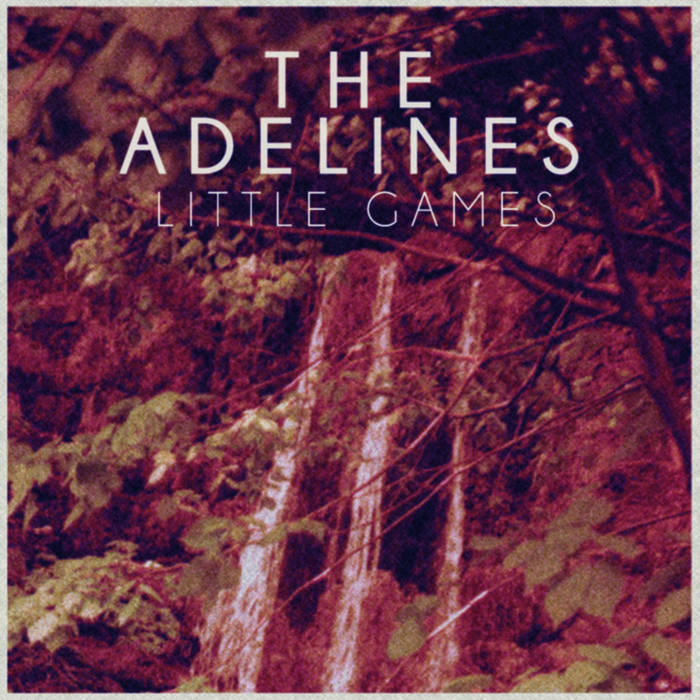 CRAIG EVANS, BRFM 95.6 - “The sound The Adelines created was so powerful it blew me away!" RUTH BARNES, FRESHONTHENET.CO.UK - "Expect to hear this on a TV show near you soon: Hollyoaks? Lip Service? Could soundtrack an angsty montage brilliantly." WE TALK, YOU DIE - "an insistingly catchy debut that resonates on a deeper level than another jangly indie-pop song"
ANOMNOM - "Overlapping, soft yet distorted guitars; a chorus with a mighty hook; tom-boyish vocals; honest lyrics. 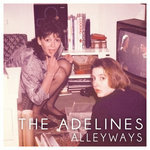 The Adelines have me on their side!" SOUTH WALES SOUNDS - "As far as impeccable introductions are concerned, the track covers all the criteria; inviting, intriguing and more imperatively, it is memorable."